The Wyoming Legacy is to combine time-old traditions with an open heart toward wholesome yet modern practices. 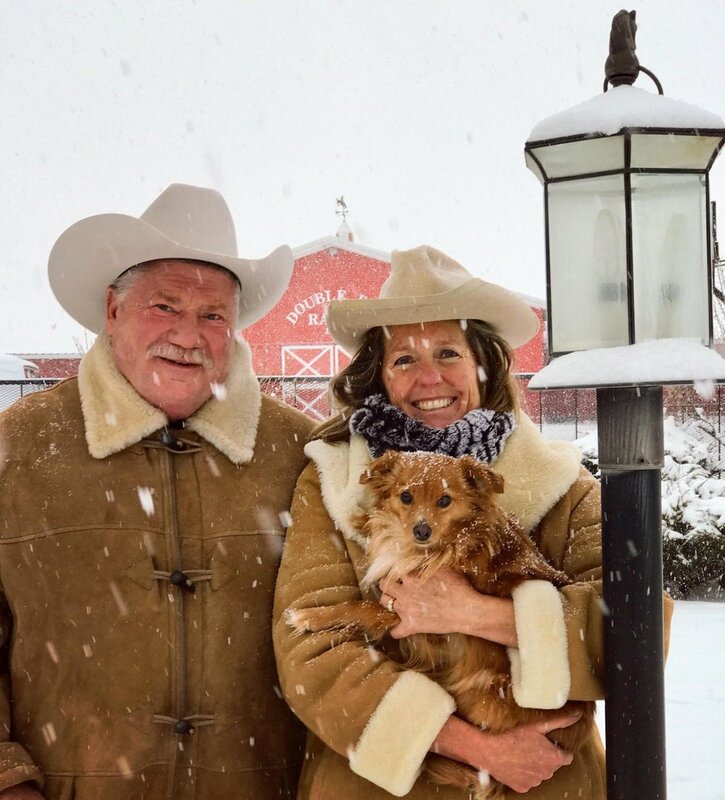 Living off the land is a way of life in Wyoming, and we want to help keep family ranches alive and thriving for the next generation. Our goal is to provide both the local and national consumer with the very best product grown in the true Wyoming tradition. Our animals are raised with pride and provided the very best environment for healthy growth. We love the cattle business and that is manifested by humane treatment of our stock for all to see throughout the operation. We have the finest beef product grown anywhere and Wyoming should be proud of it! Our natural beef is grown in the most pristine circumstances with our cattle grazing pastures freely in the mountains of Wyoming, drinking the purest water, and breathing the best air in the nation. With the combination of Wyoming land nutrients + our state-of-the art slaughter and processing facility, we guarantee all Wyoming Legacy Meats products carry the seal of safety, freshness, and a rich deliciousness that will help your family grow big and strong, the Wyoming way. All Wyoming Legacy Meats products are guaranteed all natural with no added hormones or antibiotics. We also can provide options for grass-fed and organic. All meat cuts are choice grade or higher and dry-aged at least two weeks with the option to age up to 40 days for specialty cuts.